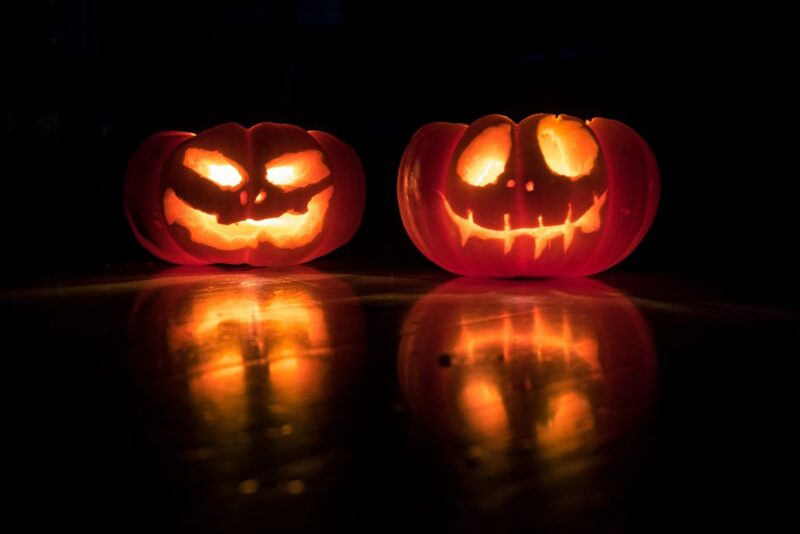 Halloween was first known as the festival of Samhain. The Celtics used to believe that the barrier that held beings with strange powers became thin during the end of the summer. Thus, they had large parties to drive the ghosts and the spirits away. This tradition was prominent in Britain and other parts of Europe. Christian religion renamed this tradition. The festivities became known as All Hallows’ Eve, the day before All Saints’ Day. Then, there are those that call it the Day of the Dead. They offer gifts and flowers and light a candle for their loved ones who passed away. It’s the time when the souls of the deceased visit the land of the living. During this time, you can feel a shift of energy in the atmosphere. Thus, you should consult a fortune teller Makati before Halloween if you are conscious of what would happen with your energy during the holiday. 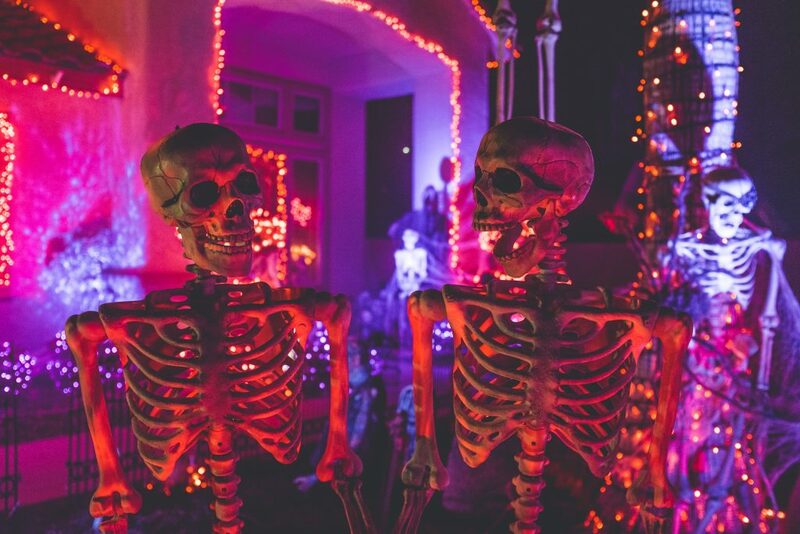 Dancing skeletons are fun additions to your Halloween decorations. To get into the spirit of trick-or-treating, you can decorate your home with carved pumpkins, fall symbols, and other creepy characters. You can also add cobwebs and a bunch of stuff that reminds you of the celebration. However, keep in mind that everything you place in your home affects the quality of your home’s chi. When the energy of your environment is off balance, it can be detrimental to your inner chi. If you’re concerned with good energy, you should keep in mind that the key to balance energy is balancing the Five elements. The shapes, colors, and textures of the items around you signify these elements. If you properly integrated the feng shui cures in your home before the celebrations, then all you must do is follow the guide include here. If not, you should check the feng shui guide for your bedroom and other parts of your home that you think requires your attention. After you go over the initial cures, it’s time for you to check these Halloween feng shui decoration tips. Orange and black are great colors include in your homes as each color represents a feng shui element respectively. Orange is a symbol for fire. It signals happiness and youthful energy while promoting conversation and communication. Orange can give your celebration a boost by making it lively and festive. Meanwhile, black is a hue that signifies the water element. It is a powerful yet emotional color. It commands respect, encourages confidence, and brings protection. The absence of light in this color can bring heavy energy, so you should use it sparingly. If you wish to use it as your primary color, you should pair it with orange. Though these colors cancel each other’s elements, they are also great in maintaining the balance of energy in your home. How to attract chi: You should always use the colors together. You can hang a black wind chime to draw energy and balance it with fall leaves. If you plan to have pumpkins, you can the details using black paint. Another elegant decoration is a mirror with an inky frame. It would look horrifyingly enchanting with cinnamon scented candles around it. While on the subject of candles, you should have some for your home as Halloween decorations and winter accessories. 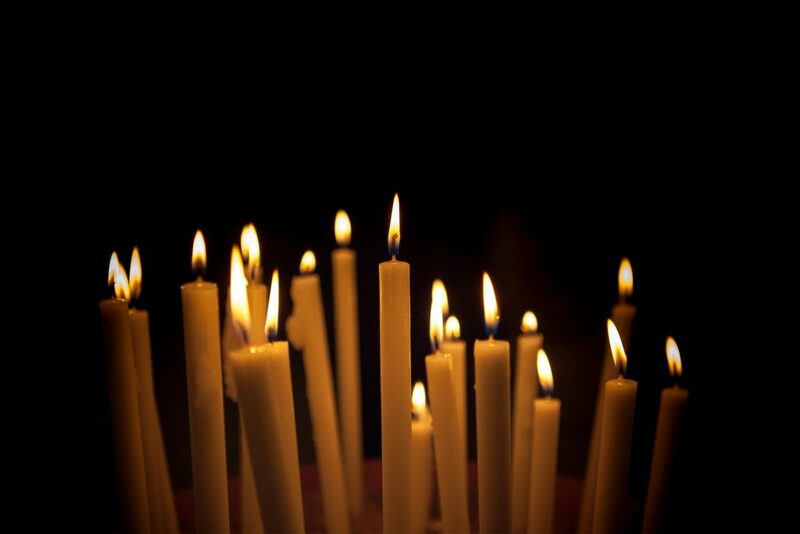 Candles are ideal as they attract the energy of purification and protection. On top of that, they engage the senses. The aroma they emit is a stress reliever. Thus, they also bring out soothing energy. How to attract chi: Candles clears the area which helps renew your spirit. It’s best to have them in your bedroom to help you feel refreshed and connect with your passion. But, you must be aware that candles symbolize the Fire element. Their fiery characteristics could burn you out. It can also provide too much stimulation. It’s best not to mix two items that symbolize Fire element. Light is also essential in having balanced energy. It embodies the sun which is a source of life. It also produces heat which is another form of energy. Moreover, it draws positive chi. How to attract chi: You should replace any burned out light bulbs. Add more lights to brighten corners and emphasize your working area. Avoid low-suspended fixtures that hang from the ceiling. You must also ensure that your lights are not too harsh and extra bright. Also, you should avoid lighting fixtures that cast a shadow. You should also take note of exterior lighting. You can leave the porch light on or light the path to your home with lanterns, homemade luminaries or jack-o-lanterns. If you’re having a party, you can replace lamps and overhead fixtures with orange bulbs. If not, you can always scatter a few black, orange, white, or metallic colored candles. Keep in mind that you shouldn’t incorporate these colors into your Love and Relationship area. You can use owls, bats, and ravens as Halloween decorations. Owls safeguard your home from misfortune and physical threats all the while attracting wise mentors. They also stimulate clear thinking. It’s because owls are known to be knowledgeable and intuitive. They might be a bit spooky, but you can trust that they’ll ward off the bad luck that tries to enter your home. Ravens are known for bringing bad omen, but there’s more to them than what legends say. They are mysterious and powerful flying creatures. Their presence can scare off the negative chi. Lastly, there are bats. Though bats are nocturnal, they are beneficial in attracting auspicious energy. If you want to increase your wealth, you should incorporate bats into your home decor. How to attract chi: These animals protect your home from unwanted energy. Therefore, you should face them towards the trick-or-treaters. If you wish to place them inside your home, they should be peering out of the windows. When the traffic flow in your street is perpendicular to your home, you should place these animals to deflect the loss of health or prosperity. Their presence cleanses the path for good chi to enter your home. You can attract Halloween energy when you add gory images, blood, and even frightening decorations. It’s also time for you to setup cobwebs, ghosts, goblins, gravestones, and witches. Having these can make your guests excited and look forward to the surprises you have in store for them. But, you should be cautious of the characters you use to decorate. Small children can be terrified of the characters you set up. Some people aren’t comfortable with skeletons, blood, or zombies. How to attract chi: Ensure that all decorations are facing outward. To maintain the spirit, you should place your decors in your entryway. It helps set the energy of people entering your home. Also, consider having a Halloween doormat. Objects with scary symbols and images can help push negative energy away from your home. You should also balance your environment with nature’s gifts. Pine cones, leaves and twigs are some of the things you can gather from your backyard and incorporate into your home feng shui cures. Candles can light your way and help you bring back the spark you have in your life. Halloween is one day of the year where you pay homage to your loved ones while still having fun. You wear a costume to put on something you never tried. You decorate your home to have fun and get it the spirit of the celebration. Though you can find people dressing up as zombies, witches, vampires, and other supernatural beings, it doesn’t mean that you are allowing negative energy in your life. In reality, it’s part of the fun. As long as you follow these Halloween feng shui decoration tips, your home can be safe from bad luck and dark stuff that negatively impact your chi.